Join us in raising $3,250 per bus for children and teens of the south. IYIM projects include the Sderot Teen Cafe where children are guided to deal with the trauma and stress of rocket attacks. IYIM hopes that with your support we will be able to send children and teens out of the south and into a northern area for a day trip, where they can unwind from the daily stresses of life in the South. The American Friends of Yisrael Hatzair and IYIM – Israel are raising funds to sponsor as many buses as possible to give these children a fun filled day of rest and respite away from the combat zone in an amusement park or leisure attraction. 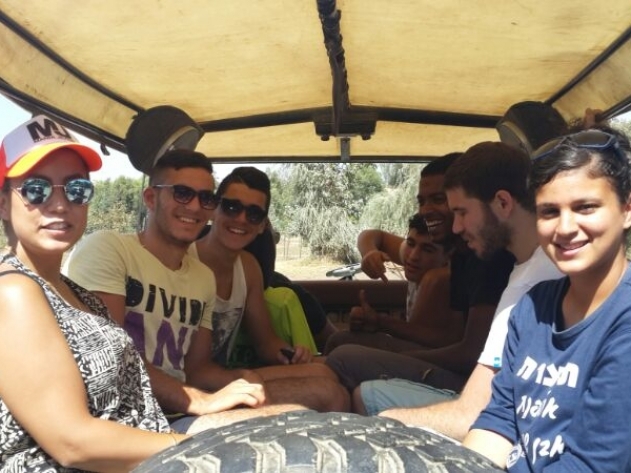 Bus #1 is leaving from Sderot to go jeeping in the Golan Heights at 8:00am on July 14th. Bus #3 will be a group of Hearing Impaired and Deaf children from Ashdod and their siblings . Many children and teens in Israel’s Southern communities are spending the start of summer vacation in fear, filled with the tension of when the next “Code Red” siren will wail, and where the next rocket will fall. Since the beginning of 2014, Operation Protective Edge, hundreds of rockets have fallen over Israel. Israeli children in areas under attack are suffering from trauma and are in need of much needed respite.Providing the chance for children and teens in the south the opportunity to experience a day without chaos is the most simple way that we can help. To ensure that children and teens in the South can enjoy their summer vacation free from the everyday stresses of enemy rocket fire. 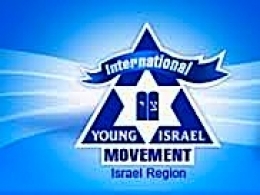 IYIM - Israel is the Israel branch of the National Council of Young Israel. Our activities stem from Sderot in the South to Karmiel in the North. 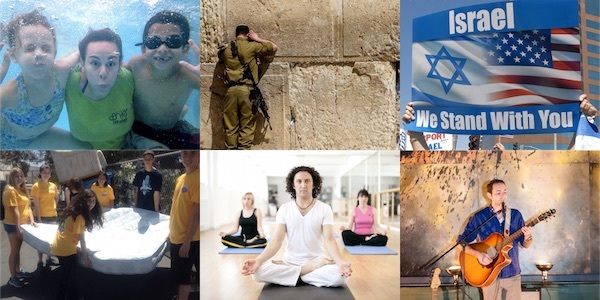 We are dedicated to the improvement of communities throughout Israel. This is achieved through our educational, chesed, social welfare and many other activities. Our major projects are our Teen Cafe in Sderot, our Kehillot Galil project in the North, our Beineinu program for Singles aged 28-42 and our close association and projects with the IDF Rabbinate. Receive handwritten thank you card from your sponsored child on the trip! Help 50 children cool down from the hot summer sun! On your next trip to Israel we will accompany you for a guided tour of Sderot. A banner with your name will be placed on the front of the bus (yes your very own bus for a day)!